DNA Barcoding: A flatworm on the move: yet another 'present' from the Third World on its way here. 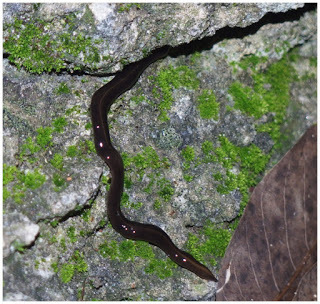 Platydemus manokwari, the New Guinea flatworm, is a highly invasive species - "this should be considered a significant threat to North America". Where Will All The Old Folks Go?